Doing something important can be incredibly simple. Most of us had a teacher, supervisor or coach who made a positive difference in our lives. Those people acted as cheerleaders, advocates and friends. Mentors come in all shapes and sizes. We think you can teach a young person some valuable life lessons. Being in business school, on a sports team and an active member of a fraternity, Jonathan saw becoming a Big Brother as the meeting point of his passions. Gabrielle knew she wanted to give back to her community, but as a college student with little money or influence, she knew that the one thing she had to give was time and effort. Big Brother Greg Lopez struggled at first to connect with his Little Brother Luis. He wanted to teach him worthwhile life lessons but wasn’t getting through to him. Before joining Big Brothers Big Sisters of Massachusetts Bay, Scott Hamilton was heavily involved in youth outreach. He knew that he wanted to continue working with children, and that’s when he learned about our school-based mentoring program. Still have questions about what it takes to become a Big? 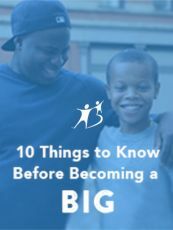 Check out our FAQs for Bigs. 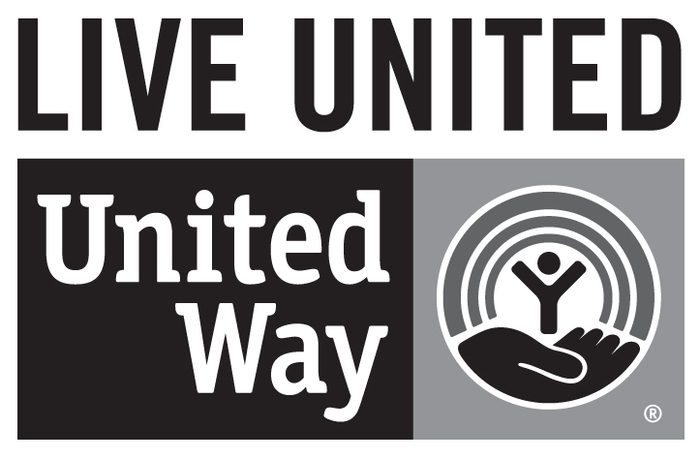 Download this essential fact sheet to help prep for the volunteering process.